A lot of buyers whatsapp me to compare the price with other seller who selling RM50-70. What is the difference between our watch and others? 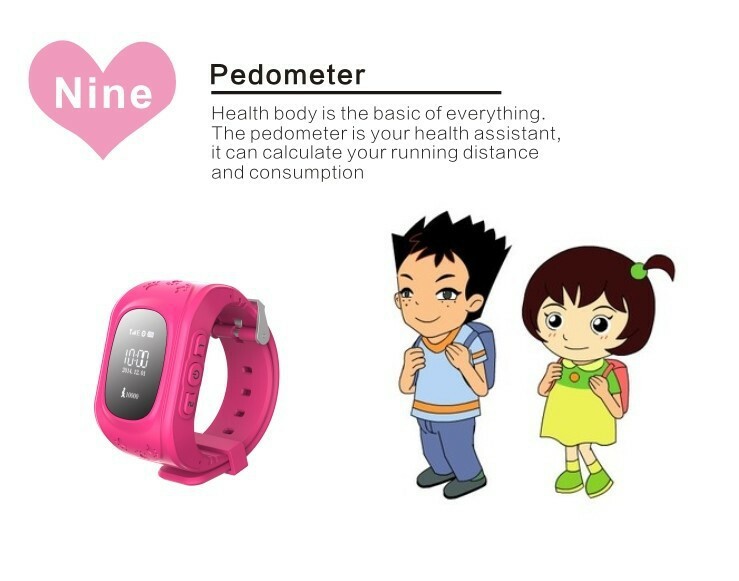 - Our watch is 100% LED screen; other watch LCD screen. 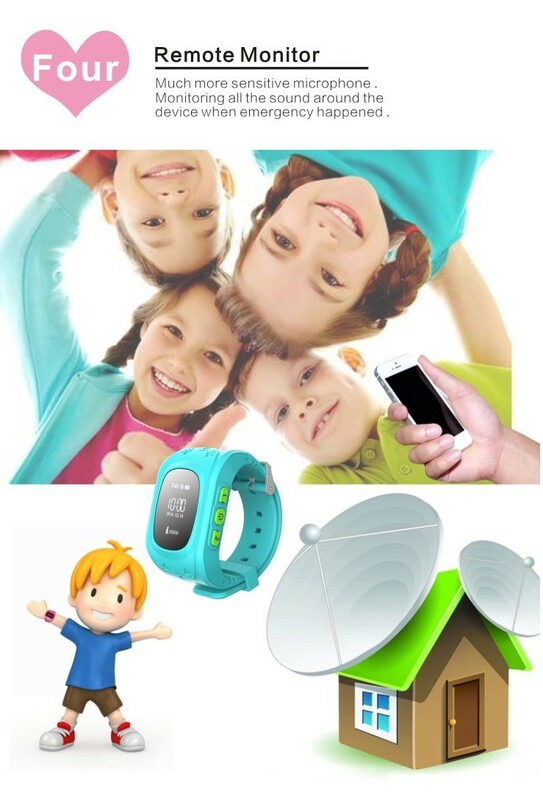 - Our watch 100% build in GPS antenna; other watch no GPS antenna, they only use LBS to track the watch which is not accurate. - Our watch 100% with watch taken-off sensor; other seller will remove it to save cost. 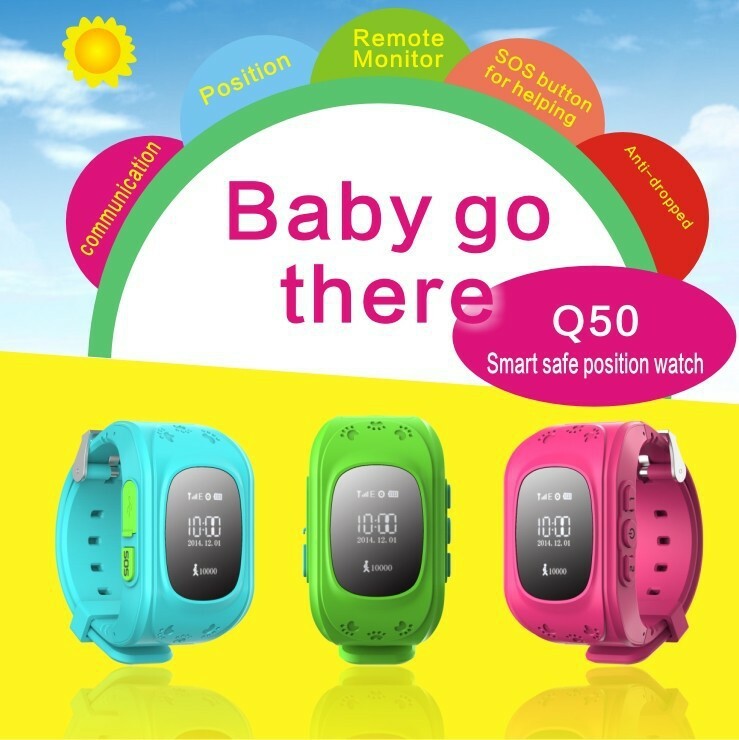 - Our watch 100% support local SIM card; other watch can only use in China. - We provide good technical support; other seller no support, you cannot find them. At the end, all buyers looking for my help, but I really cannot help because the watch ID not belong to us. - We provide after sales service, watch can be repaired if not critical damaged by water. So, please don't compare our price anymore, we are selling at reasonable price with good hardware quality and support. 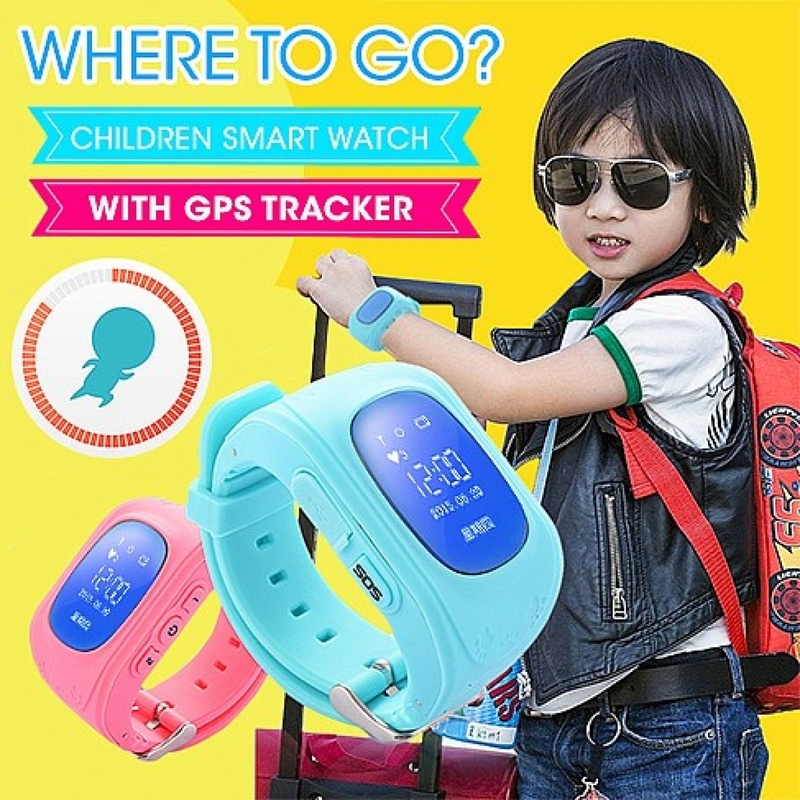 For easy setup and more understand about this gps watch, I have spent a lot of time writing this "setracker user manual" and "Q&A". Please take your time to read it, this is common questions from buyers, I think you will get your answer here. You can use "ctrl+F" function on your computer to search for a word. 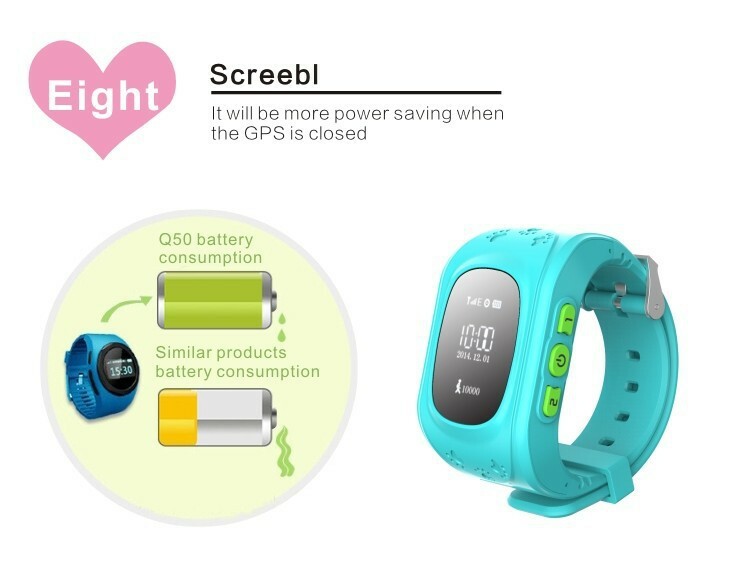 Don't use fast charging adapter to charge the watch, it cannot support 9V adapter. Use normal 5V adapter or charge with computer USB port. Important: Our watches are customized with 12 hours format (only us in the world!!! - skhong/tabtab), other seller selling 24 hours format! Why? Because they don't have technical support team and they don't know who are their programmer who can edit the software! We can solve your problem, buy watch from us! App and watch menu can be changed from the App (Chinese/English). Important: Our watch customized with 12 hours format (only us in Malaysia!!! -skhong/tabtab), other seller is 24 hours format! 1. SIM card must have internet plan (It use less than 30MB/month, but you can use any data plan like 1GB, 3GB or 5GB) - SIM card must be call+data plan. 2. Remove SIM PIN (SIM card PIN number), if any. 1. Download and install the APP from Play/App store (setracker) - Android & iPhone. * IMPORTANT: Before register, please change the area/region to ASIA and Oceania. 4. Login and setting the watch. ### Please DO NOT seek for my assistant if your watch is not bought from me, I cannot do anything if the watch ID is not belong to us. - We always provide good support to our customer, all our customer are very happy with our service! Please take note GPS will only auto connect in the outdoors, from your map you will see the connection is SATELLITES and in RED. So in the building, most of the time it will be tracked by LBS (Location based positioning), this is phone station, and it is not accurate, it can be few KM away. 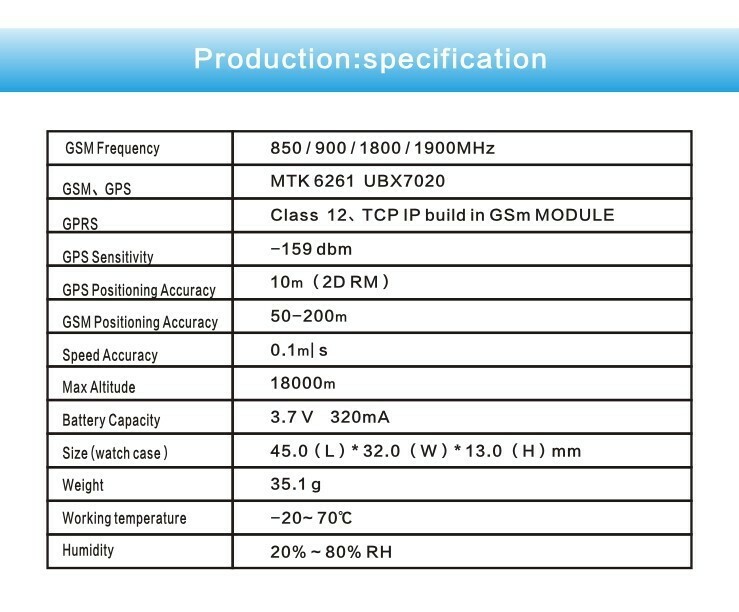 2. mobile phone base station positioning accuracy of 50 meters to 2 KM. * Please take note, our watch tracker is not water proof/water resistant. 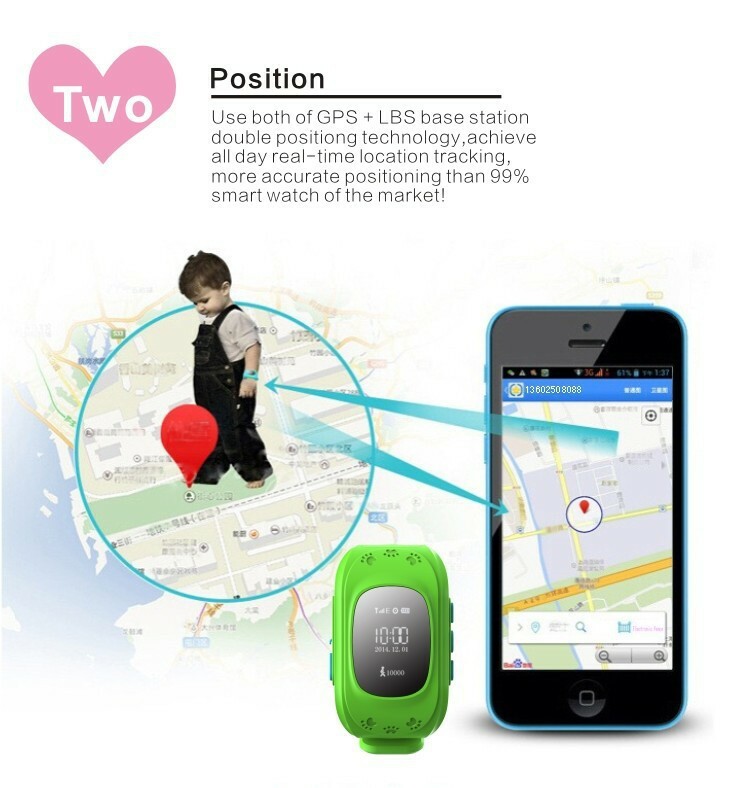 And there is NO water proof/water resistant GPS watch in MALAYSIA. 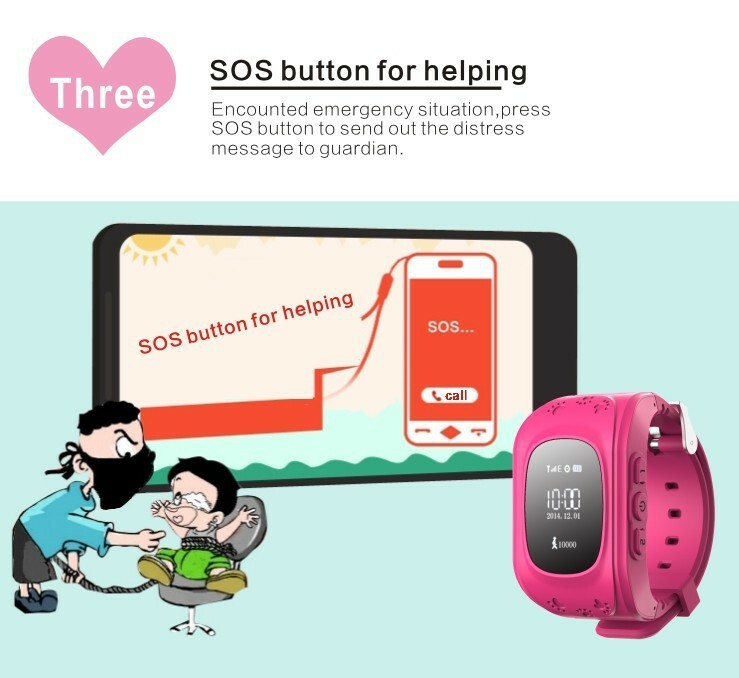 If the watchband is unbuckled after the watch has been on wrist for more than three minutes, the APP client will receive a warning message showing that the watch is taken off. You can disable this function when the product is put aside. 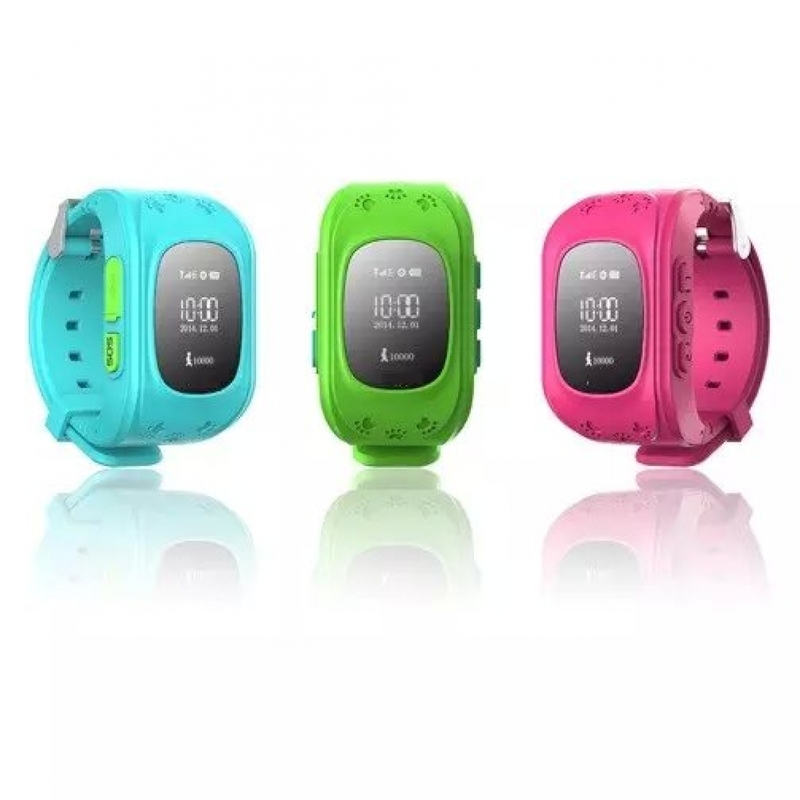 This watch tracker is international version, can use Malaysia SIM card. Charging time: Maximum 3 hours, don't charge overnight. How do I adjust volume for the ringtone? - When the watch is ringing, press up button on the watch to increase volume (Max. 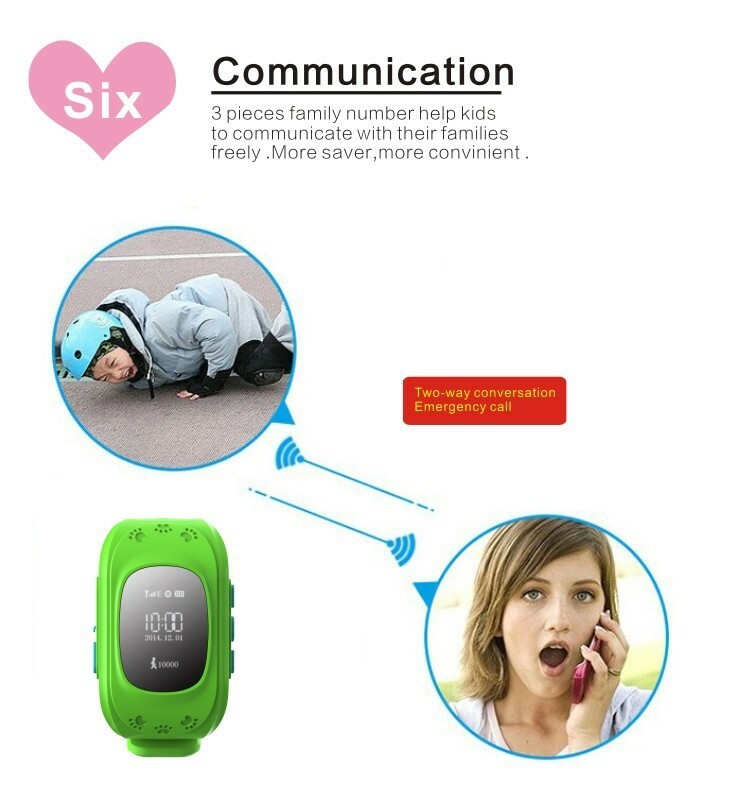 7), or down button to lower the volume. If you cannot adjust the volume, that mean it is default, you cannot adjust it. Can I monitor the watch using my second phone? Can I swap/change another SIM card? Do I need to register again? Why my phone doesn't show notification like new voice message received? 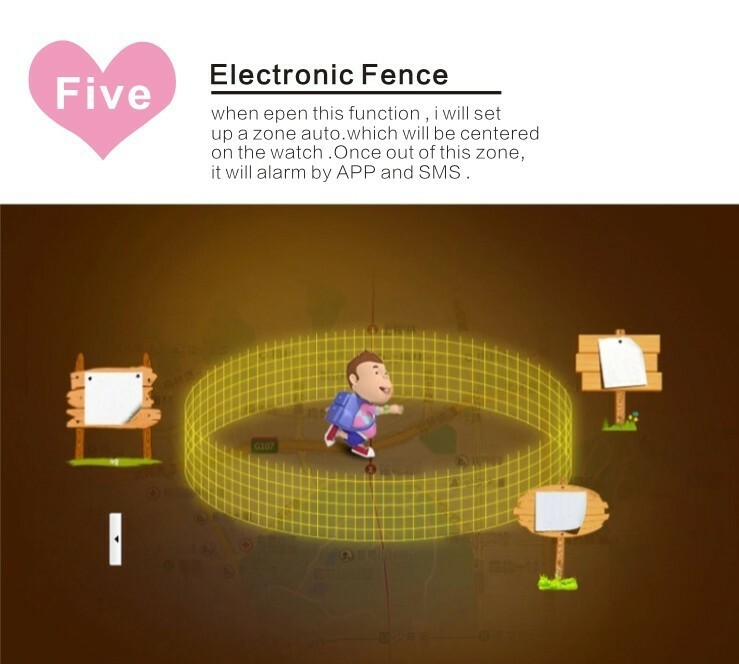 - Please check your phone setting to allow notification for the app, it is not the app problem. Can you suggest the best telco and plan? - Sorry, I am not an agent, I know nothing about telco plan. It's depends on your budget and network coverage. Does this smart watch SIM card plan requires voice or just data plan? I bought the watch from other seller, can you provide support? - No, I only provide technical support for my watch. Other seller's watch is different format, and their watch ID is not in our server, I cannot do anything even you willing to pay. I have forgotten my login username and password, what shoud I do? Why the map show "China map", or device offline? 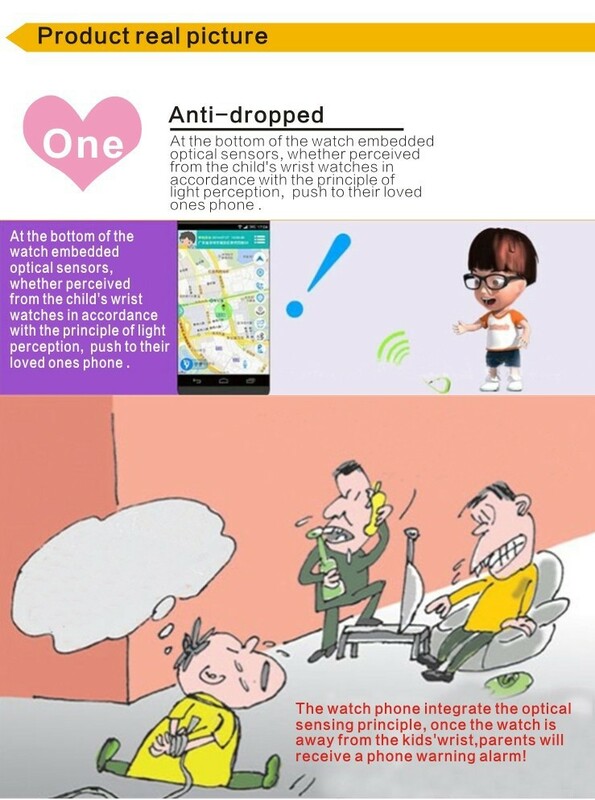 - It is because your watch is not online, make sure your SIM card has internet data plan (GPRS enabled). It will show your current location (Malaysia) after your watch is online. The time and date is incorrect even the watch is online? - It's time server problem and it's temporary only. SMS this code to manually adjust the date and time. - SMS "pw,123456,time,11.57.00,date,2016.04.30#" (without quote) to the watch phone number. Can I switch off the watch if the watch is online? 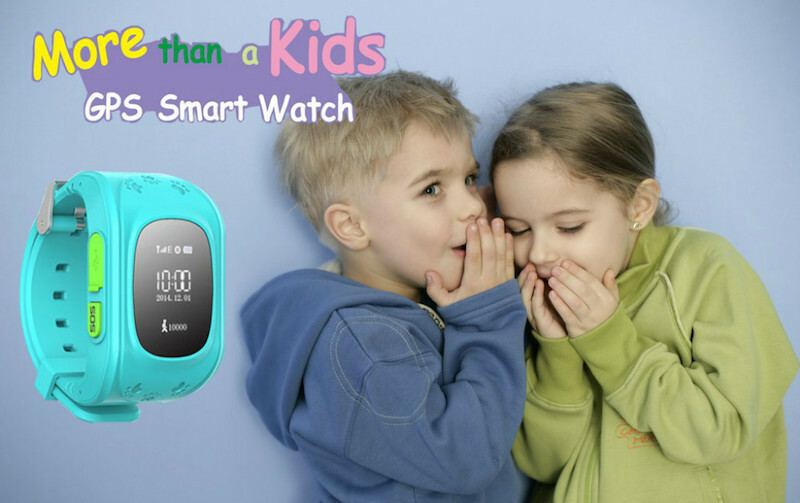 - No, you cannot switch off the watch by pressing the power button when watch is online, this is to prevend your kid switch off the watch accidentally. - You can remote shutdown the watch in the app (setracker) or manually shutdown. My watch show "SIM 1 PIN", and I cannot switch off the watch. - Please take out the SIM card and remove the SIM PIN from your phone (google your phone setting how to remove SIM PIN), it is not my responsible to find the setting for your phone. Once again, if you bough the watch from other seller, please don't ask me to solve your problem, I am not able to help, as your watch ID is not in our server.